Certificates Q: Can I have a sample order9 A: Yes, we welcome sample order to test and check quality. Q: What is the lead time9 A: Sample is 1-3 days, mass production time is 5-7 days for order less than 1000 pcs. Q: Do you offer guarantee for the products9 A: Yes, we offer one year guarantee for the products. 6. Can you customize packaging9 Yes, MOQ must reach 1000pcs and it is for free. You can provide your ID and communicate with our engineers. You can add other accessories as your requirment but need extra cost. Shenzhen Jinyuansheng Electronics Co., Ltd.
2. 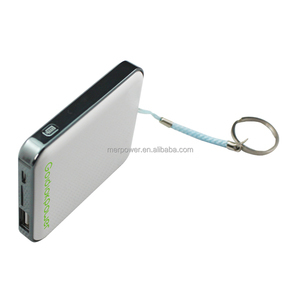 Power bank built-in protecting circuit against over-current, over-heat and over-voltage, can ensure security. Failure to follow the instructions might lead to fire or damage to the device. 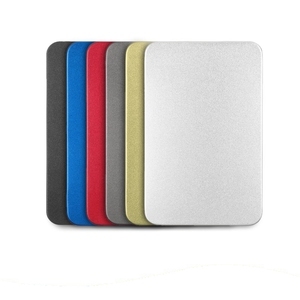 LTD, are the manufacturer of usb flash drive, power bank and bluetooth speaker over 11 years in Shenzhen. 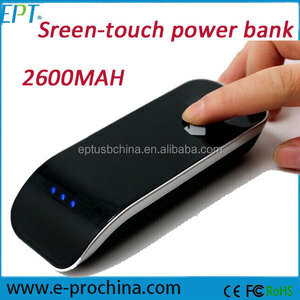 IPQC checks on the portable power bank 6000mah and manufacturing procedures are conducted. 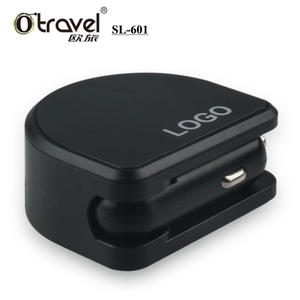 Logo imprinting/ engrave 6000mah 18650 battery power bank Full-color printing, laser engrave, heat-stamp and more methods of logo imprinting to fit your demand. Graphic design From logo creation to packaging design, our professional designers care the details and your needs. 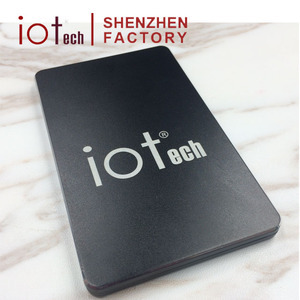 Shenzhen Shihui Hedongli Electronics Co., Ltd.
, Ltd Gitratech is a service oriented customized USB flash drive and power bank designer, manufacture, and distributor. 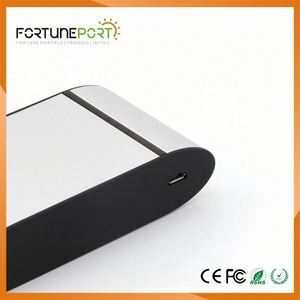 Q1: Are you a factory or a trading company9 A1: We are a power bank factory, supplying OEM/ODM service. Q8: What kind of battery inside the power bank9 A8: Our power bank is Li-lion and polymer battery. 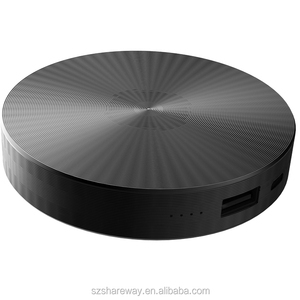 Alibaba.com offers 96 gift move power charger products. About 13% of these are power banks, 1% are charger. 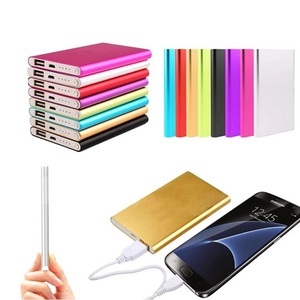 There are 16 gift move power charger suppliers, mainly located in Asia. The top supplying country is China (Mainland), which supply 100% of gift move power charger respectively. Gift move power charger products are most popular in North America, Central America, and Western Europe.